Trapdoor Technoliogies has provided a 2-minute silent video overview of their user interface. 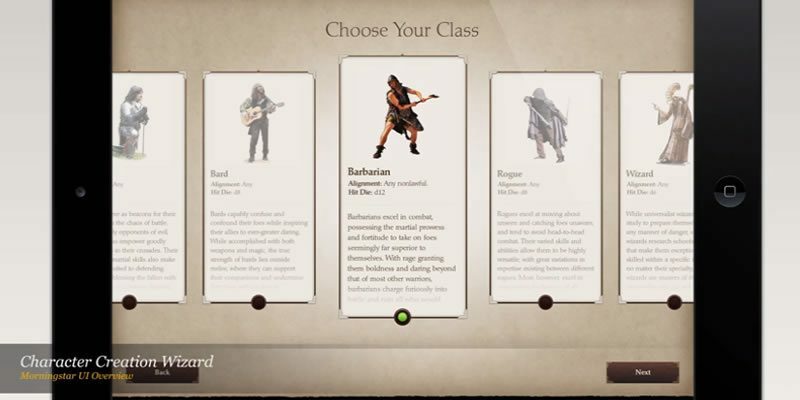 The video quickly shows off some of the functionality in the product, including character generation, party messaging, adventure browsing, product shelf, store, dice roller, adventure creation and publishing to support their Kickstarter Campaign. It looks pretty good and I hope they can figure it out. It could really be a great tool for Pathfinder or anything else they can get running on it.